Superior I-15 Interchange property located at the Summit UT interchange. Outstanding investment potential. This property is perfect for an RV Park, Hotel, Large Warehouse, Industrial and Manufacturing Complex. Excellent visibility, high traffic count, and easy access. 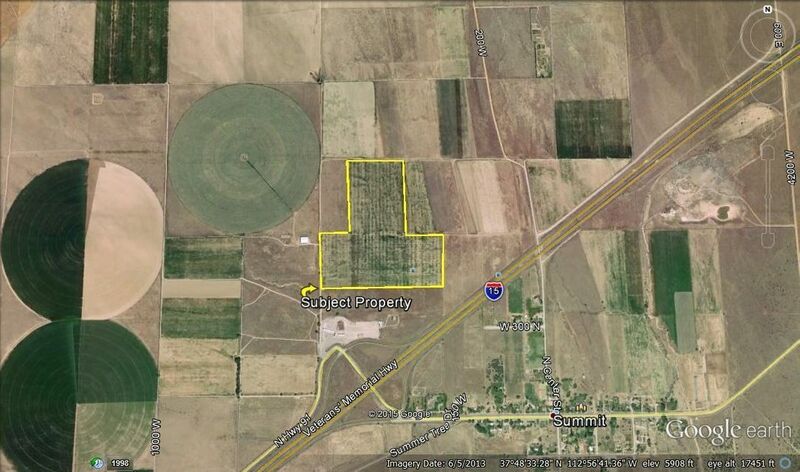 This is the place if you need Superior I-15 interchange property.